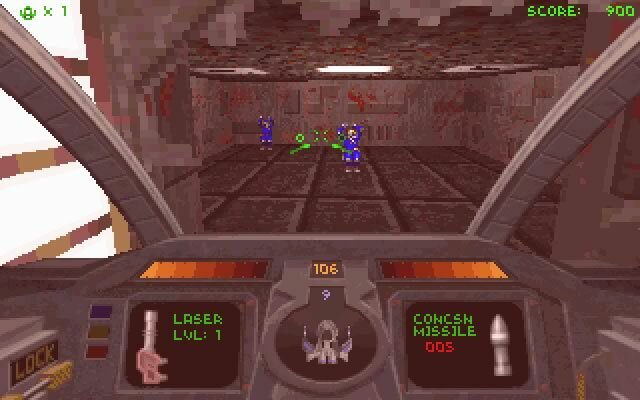 Descent is a first person shooter with a unique six degree of freedom gameplay. 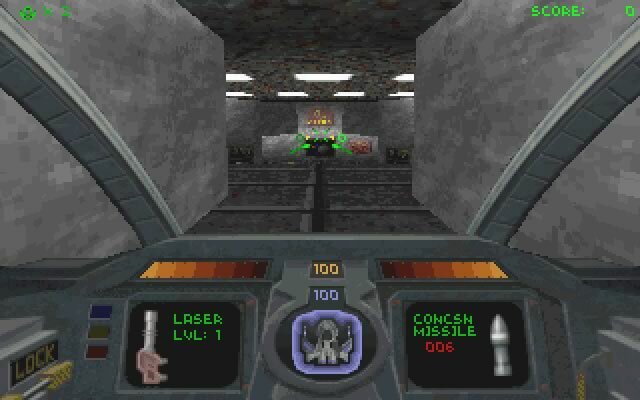 You control a spaceship and must pilot it in a mine, through a series of 3d levels. 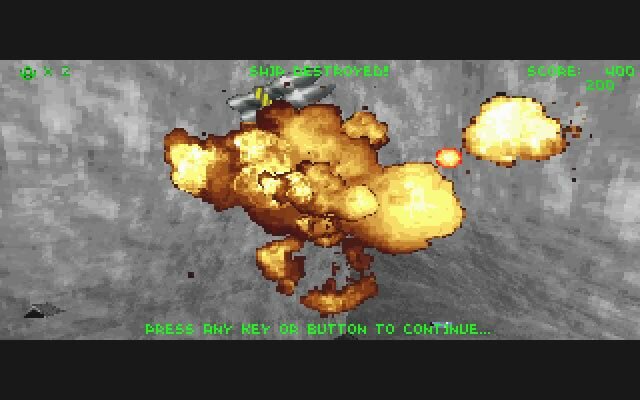 The goal of the game is to find a series of keys, shoot down enemy ships and find your way to the next level. 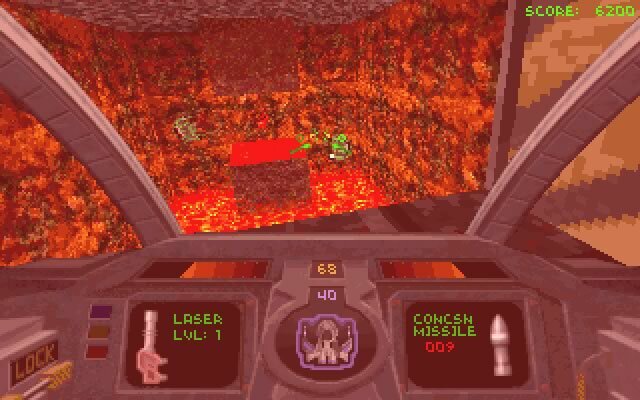 Tell others what you think about Descent: did you play it? Did you like it or hate it? 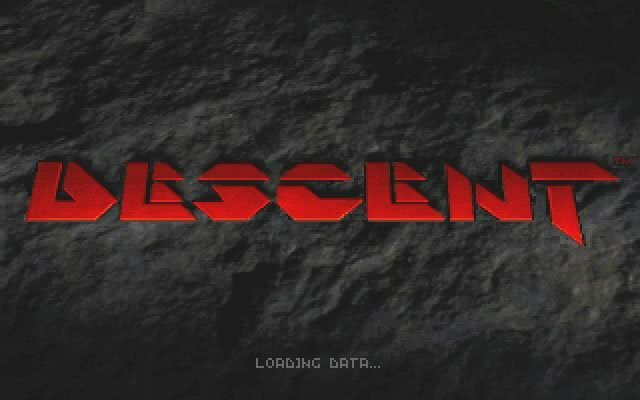 If you have problems running Descent, please read the F.A.Q. first. Your e-mail will NEVER be used for spam. The Descent series also spawned a trilogy of novels written by Peter Telep and sold at several major booksellers. 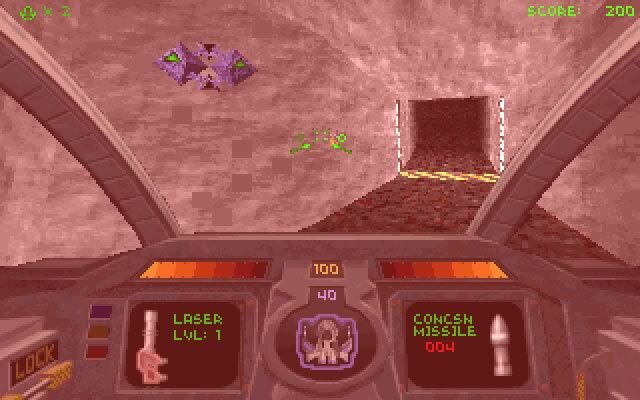 The titles are Descent, Descent: Stealing Thunder, and Descent: Equinox.